Jack and the staff try to take down the superintendent when budget cuts threaten to gut Whitlock. 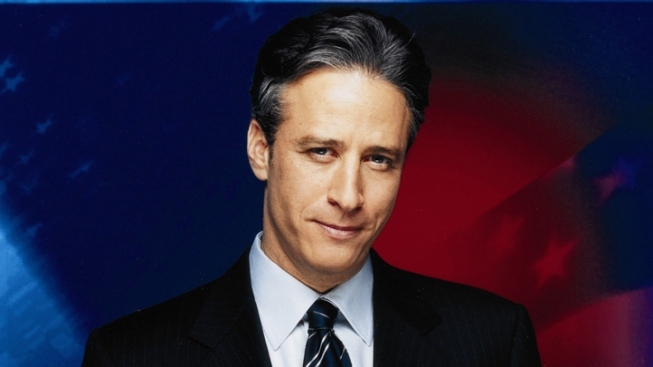 Jon Stewart has signed on to host a Q&A session with the surviving members of Nirvana. Comedy Central's Jon Stewart will host a Q&A session with the surviving members of rock band Nirvana to celebrate the 20th anniversary of its album "Nevermind." Stewart will host the event on SiriusXM for two hours on Sept. 24. It will feature fans, Nirvana band members Dave Grohl and Krist Novoselic, and Butch Vig, the producer behind "Nevermind." Kurt Cobain, the band's lead singer, committed suicide in 1994. "Nevermind" was the band's second album and has sold 10 million units in the United States. It features Nirvana's biggest hit, "Smells Like Teen Spirit." Grohl is now the lead singer of the Foo Fighters. SiriusXM will also launch the all-Nirvana channel, Nevermind Radio, on Sept. 23 until Sept. 28.